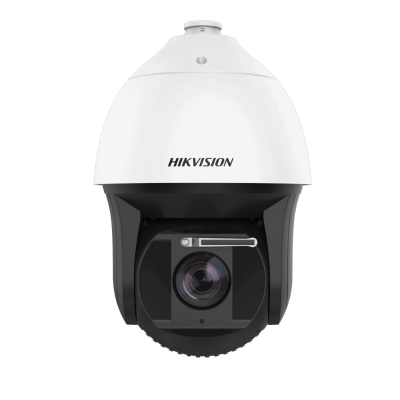 As part of the Hikvision Dealer Partner Program (DPP), we work closely with Hikvision to provide custom solutions and competitive pricing to our customers. 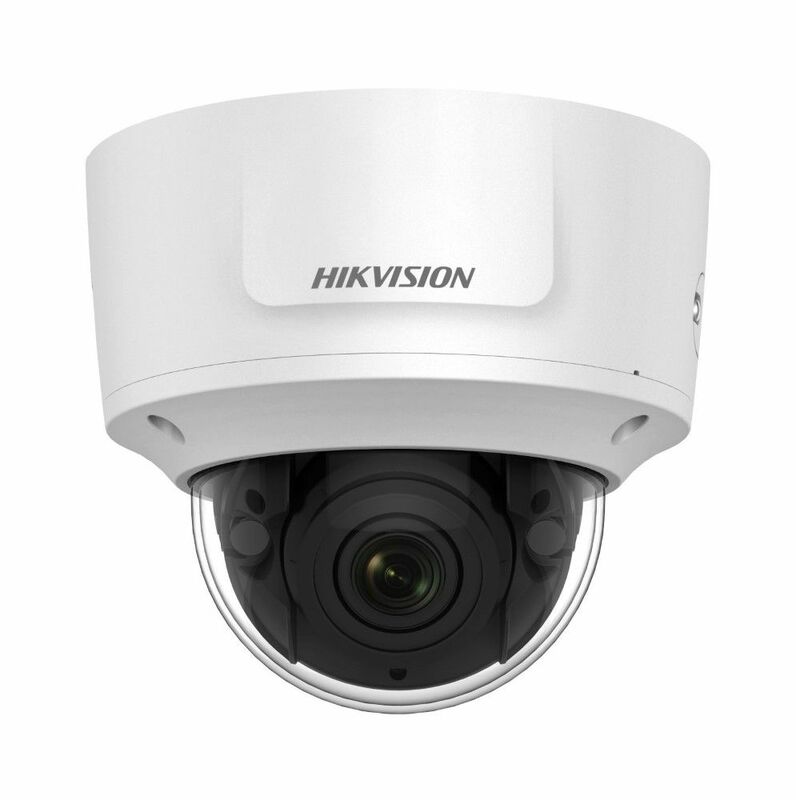 Hikvision is the world’s largest CCTV and video surveillance equipment provider. 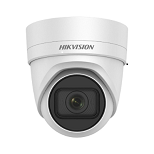 As an approved Hikvision supplier and installer, ISS stocks a comprehensive range of Hikvision high definition CCTV cameras and can work with you to identify the right CCTV products for your property. ISS recommends using HD cameras for all CCTV systems – they deliver a higher quality image than traditional security cameras, ensuring maximum protection for your home or workplace. We can create a HD CCTV solution that responds to your requirements and premises. 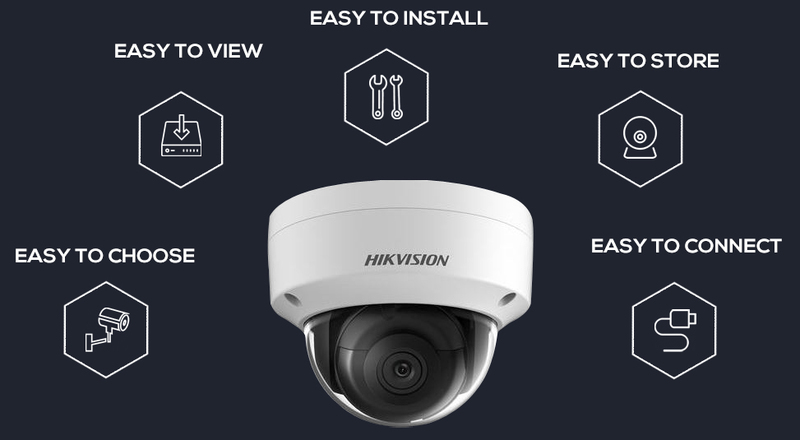 Once installed, we’ll show you how to operate – and get the most from – your Hikvision CCTV solution. 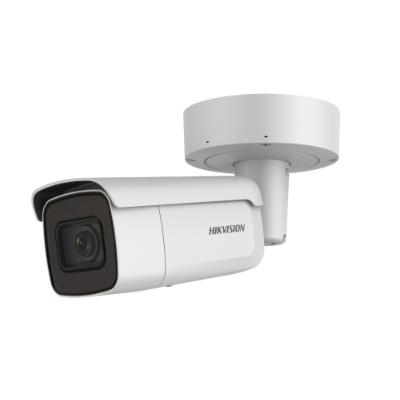 Our Hikvision product range is constantly expanding and evolving so we would highly recommend calling to find out more about the solutions we can develop for your particular needs. We will gladly assist you to choose the best solution to your environment, but check out some of our latest offerings below.